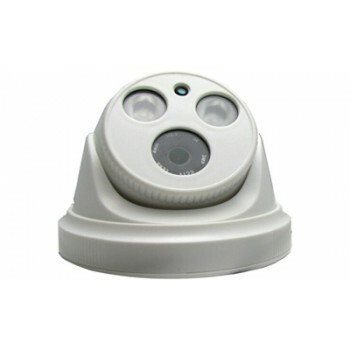 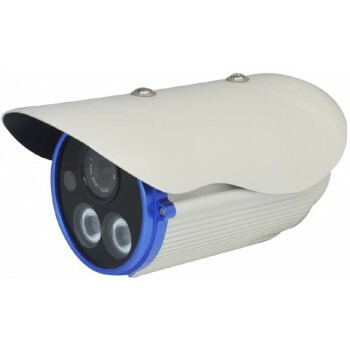 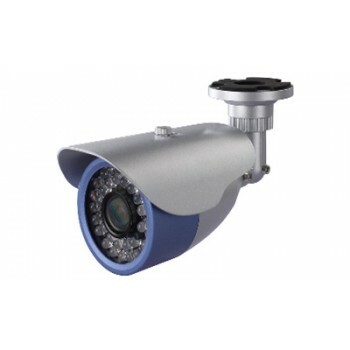 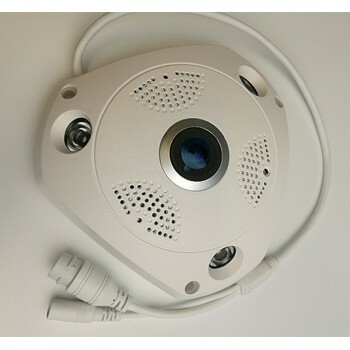 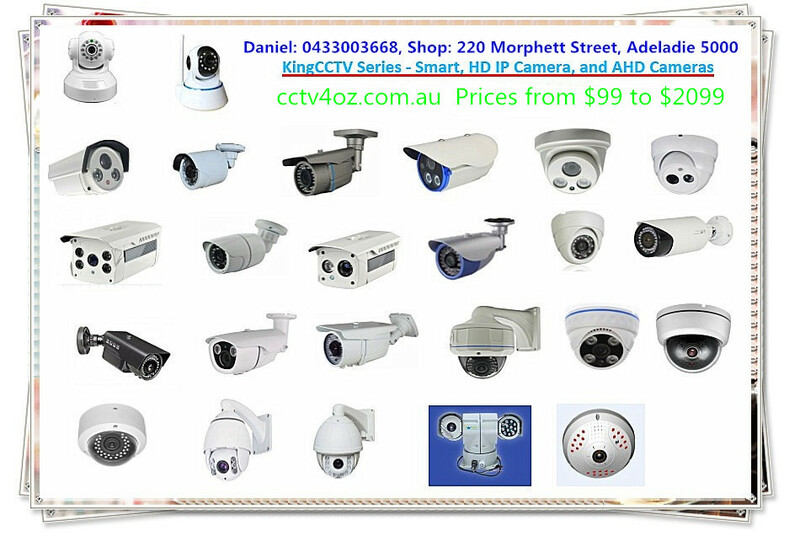 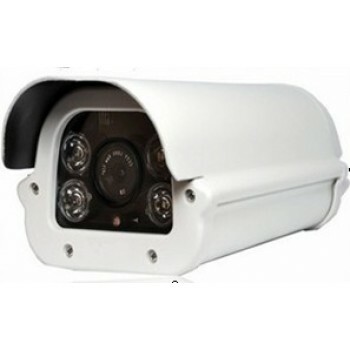 cctv4oz.com.au provides a large varity of surveillance cameras for residential and commercial uses. 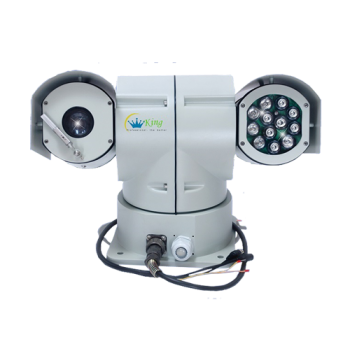 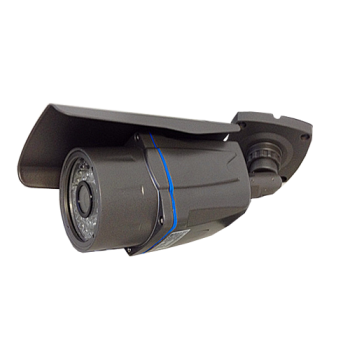 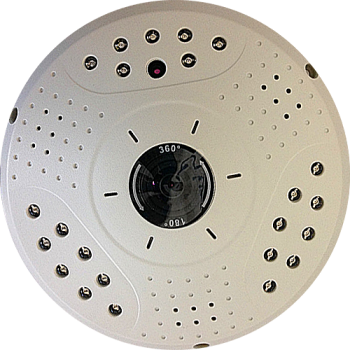 Ranging from ahd cameras, smart cameras, hd ip cameras, ptz cameras, to fisheye cameras, our quality kingcctv cameras are suitable for your security demands in both basic and professional usages. 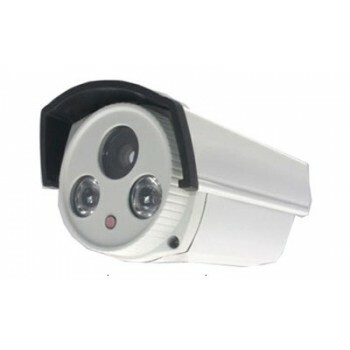 Referring the picture below, choosing the right for you! 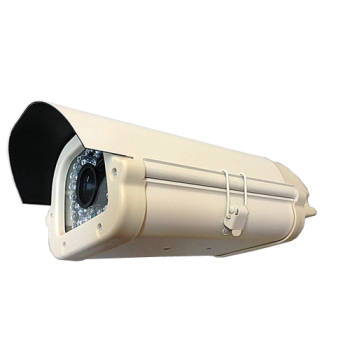 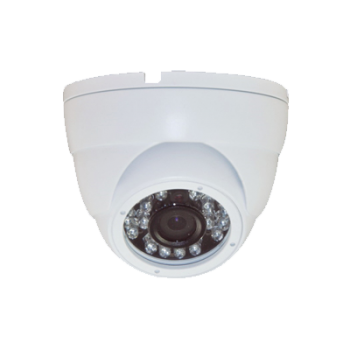 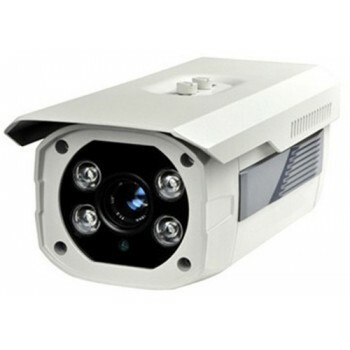 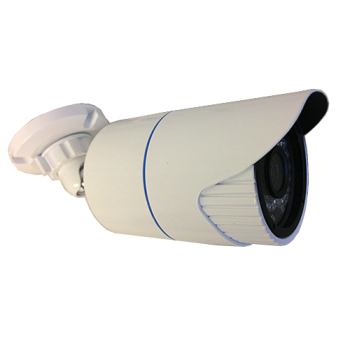 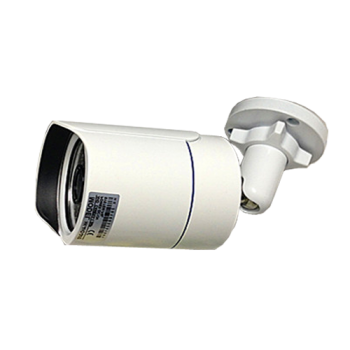 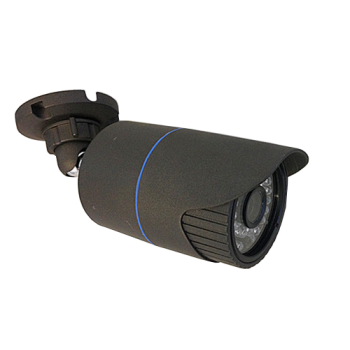 AHD Bullet Camera F-Series: F410, F313, and F220 for Home and Small Business use High performance ..
AHD Bullet Camera FS-Series: FS410, FS313, and FS220 for Home and Small Business use High performa..
AHD Bullet Camera G Series: G410 G313 G220 for Home and Small Business useHigh performance image sen..
AHD Bullet Camera V-Series: V410, V313, and V220 for Home and Small Business use High performance ..
AHD Dome Camera S-Series: S410, S313, and S220 for Home and Small Business use High performance im..
AHD Dome Camera SW-Series: SW410, SW313, and SW220 for Home and Small Business use High performanc..
Car-mounted IR IP PTZ HD Camera HK-PTZ18CH-960P 1.3M H.264 dual-stream encoding Max 25/30fps @1080..
Fisheye Panoramic 360 degree HD IP Camera FP series 360° cameraProduct overviewHigh-performance DSP ..
HD IP Bullet Camera HT-HD series: HD210, HD213H.264/MJPEGMulti-mobile support(iPhone, Windows Mobile..
HD IP Bullet Camera HT-HE213 1.3MDual-core 32bit DSP(Hi3518C), 1.3M/960P1/3" 1.3M AR0130 CMOS, Main..
HD IP Bullet Camera HT-HG220 2MDual-core 32bit DSP(Hi3516C)1/2.8" SONY IMX322 low illumination CMOS;..
HD IP Bullet Camera HT-VD series: VD210, VD213, VD220 H.264/MJPEG Multi-mobile support(iPhone, Windo..
HD IP Bullet Camera HT-WU series: WU210, WU213, WU220 H.264/MJPEG Multi-mobile support(iPhone, Windo..
HD IP Bullet Camera HT-XB213 1.3M Embedded RTOS design, dual core DSP(Hi3518C), pure hardware compr..